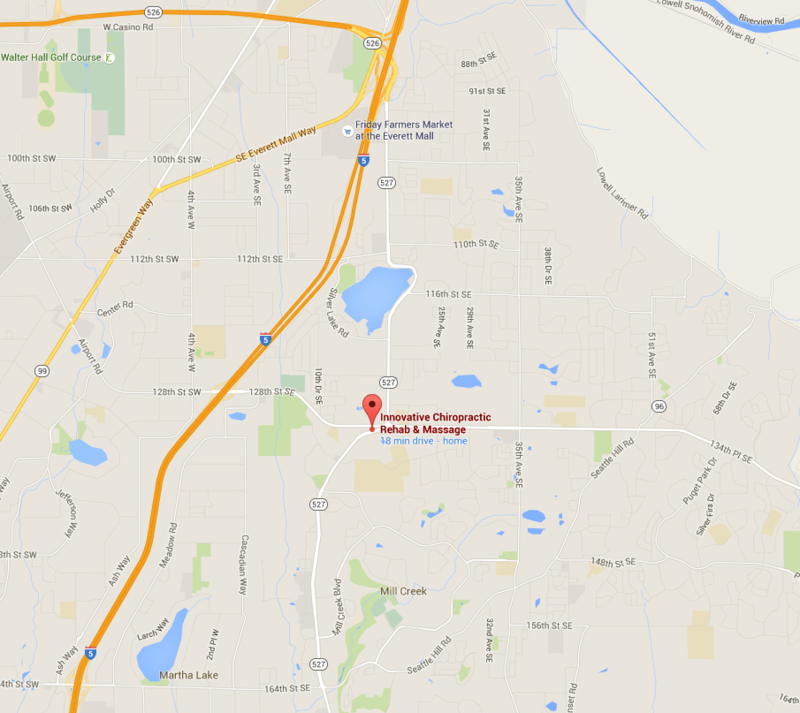 We are a full service chiropractic center for the residents of Everett WA. Innovative Chiropractic has been serving the residents of Everett WA for over 20 years, and we offer a state-of-the-art facility, advanced techniques, and digital imaging. Services we provide to the residents of Everett WA include pain management, chiropractic care, acupuncture, and therapeutic massage. Contact us to schedule an appointment (425) 338-1555.